Can you believe it’s October already? It only seems like yesterday that we were taking a look at some of our Escentual picks for summer and now it’s time to break out the Halloween costumes and feature those fragrances that are more suited to the transient season of autumn. Personally one prefers autumn to any other season. Summer is good for the body and mind of course, after all the sun revitalises one completely, but autumn is the best season for the soul. There’s just something wonderful about the colours of autumn, almost as if nature wants to take its final curtain call before the ravages of winter take away all of that beauty, that awakens the creative spirit and soothes the inner being. Another good reason to enjoy autumn is the fact that one gets to give the old fragrance wardrobe a bit of a shake up. Of course one can wear whatever one wants when one wants but as the temperature drops, the wind chills and the smells of the world change it is only natural that our perfume choices should follow suit. 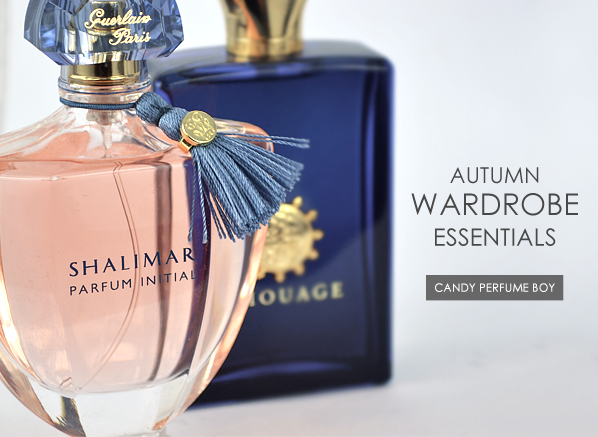 In this guide you’ll find a varied selection of fragrances perfectly suited for autumn. Together they make up the essential autumn fragrance wardrobe and individually they each serve as an iconic signature scent for the season. So whether you’re just looking for something to keep you warm during the next few months, or whether you are wanting to splash out on an entirely fragrant wardrobe you’ll find what you need right here. Like This was created by Etat Libre d’Orange in conjunction with Oscar Winner, activist, fashionista, famed ginger and general-all-round-awesome-lady Tilda Swinton. It stands as no surprise then that the main inspiration for this piece of olfactory art was all that is orange. Tilda Swinton’s unique celebuscent is a glorious piece of pumpkin pie accented by the zesty quality of orange and ginger. Imortelle, with its varied facets of maple syrup and curry, is exceptionally blended into the fold and adds a crisp, biscuit base upon which the other notes within this highly unusual gourmand can sit. There is something wonderfully homely about Like This. It seems perfectly suited to a chunky piece of knitwear, one that is perhaps a bit worn around the edges, and give off a sort of ‘muted couture’ vibe. Autumn simply wouldn’t be autumn without a big jumper and a whopping great big dose of Like This. 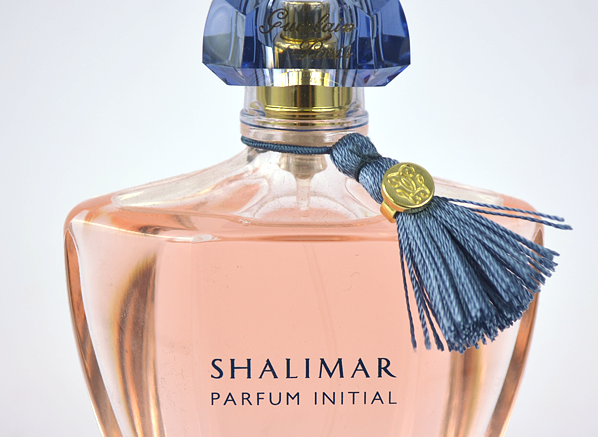 As soon as the weather shifts into a cooler mood one instantly starts reaching for Shalimar Parfum Initial, a perfume that has been nicknamed as ‘Pink Shalimar’ amongst perfume lovers. Don’t let the blush pink colour of the juice fool you however, this one isn’t just a fruitier version of Guerlain’s flagship fragrance, instead it’s a modern remix to put the classic in line with today’s tastes and in one’s opinion it does a pretty damn good job. Parfum Initial does away with Shalimar’s heavier and more gourmand facets, opting to amp up the carroty powder of iris and stickiness of sweet fruits. A balsamic base links it firmly with the original, giving this modern oriental the texture of the finest cashmere. ‘Shalimar’ may be in the name, but Parfum Initial most definitely stands on its own two feet as an entirely new and fascinating Guerlain fragrance that displays just the right level of warmth for the season. Interlude Man is easily one of the greatest modern masculine fragrances, an accolade that is quite impressive when one considers that it was only launched in 2012. Created to represent a moment of calm amongst the chaos of every day life, Interlude Man is a delicious vanilla bonfire that burns softly and slowly on the skin – consider it as a gorgeous dose of fragrant central heating. The magic in Interlude Man comes from the opposing forces of harsh birch tar and gorgeously plush vanilla. It’s a juxtaposition that makes for an utterly compelling perfume that really is a must for any lover of perfume who wants something truly delicious and macho for autumn. One cannot recommend it highly enough! 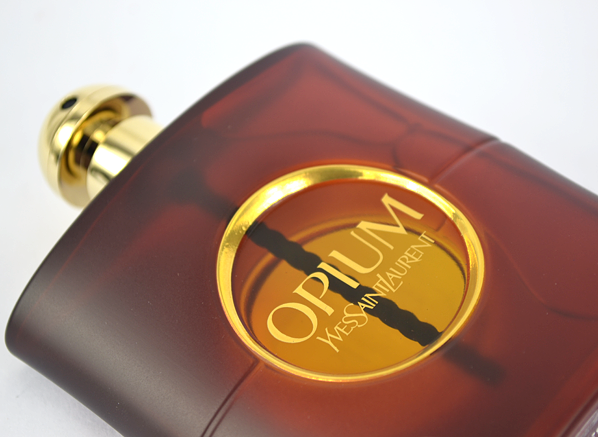 As far as autumnal perfumes go, YSL’s iconic Opium is hard to beat. It represents the last bastion of huge, spice-laden orientals that speak of shameless overindulgence in the most exotic places on earth. Opium’s secret is a range of bold spices and resins – cardamom, clove, myrrh, amber and opoponax – laid neatly on top each other like giant marble slabs. This temple of hedonism is then showered with exotic white flowers and mandarin to create a sharp contrast across every layer. Whether you are a guy or a girl, you’ll do well to add this classic to your autumn wardrobe. You may be rocking it on the grey streets of Great Britain but in your mind you’ll be strutting fabulously across burning desert sands. That pretty much sums this punky little perfume up – full of attitude and ready to start a fight. 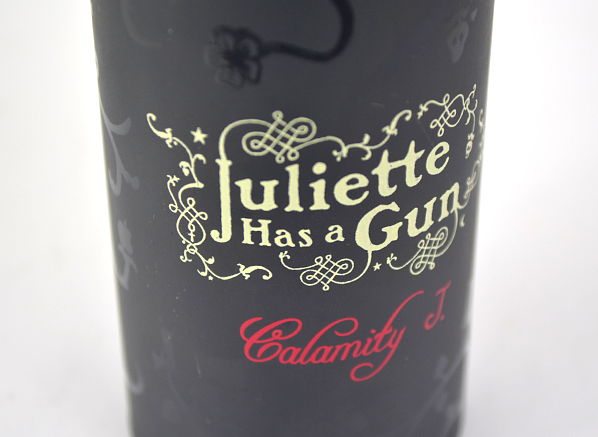 Despite its inner conflicts though, Calamity J is an incredibly enjoyable fragrance for autumn simply because it has an animalic warmth to it that is reminiscent of luxurious furs. If one would like to wrap oneself up head to toe in fur but can’t get over the ethical dilemma of the real thing (quite rightly too) then Calamity J is as close to real fur as one is going to get and it will most certainly bring some much needed autumn attitude to this season’s fragrance wardrobe. Dior’s Poison series is known for its bold and deadly compositions. From the ‘80s diva and angular shoulder pads of the original to the gothic rose of Midnight Poison, each of Dior’s venoms has a distinct and unforgettable signature. Surprisingly however, the best of the bunch is the sleeper hit – Hypnotic Poison. Where most of the Poisons announce their arrival 10 minutes before entering a room with their ‘knock you on the head’ sillage, Hypnotic Poison is much subtler. In short it is a truly striking blend of bitter almond, jasmine and vanilla that captures the right balance between cool & calculated and cosy & comforting. Hypnotic Poison is perfect for autumn because it has an addictive milky quality that slips over the skin like an ivory coloured piece of silk. Spray this one liberally on to your favourite scarf and enjoy its biting gourmand nature when the elements start to turn harsh. What are your favourite fragrances for autumn? 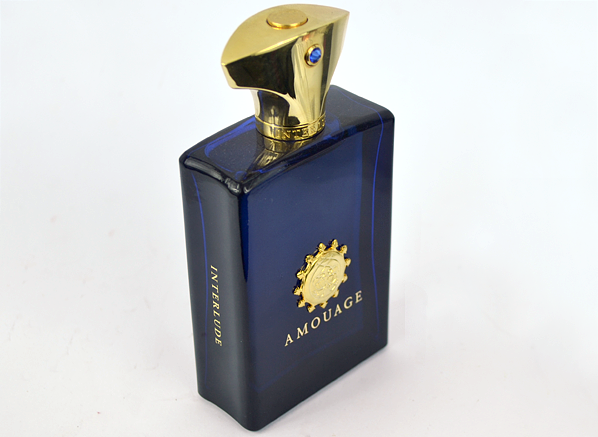 This is one of the more approachable fragrances in the Amouage line. Despite being less unusual than other offerings such as Gold or the Attars, Interlude is by no means ordinary. The usual Amouage quality is overwhelming. Silage and Longevity are to die for. Interlude starts with a slightly sweet and definitely yummy accord of oregano and bergamot on frankincense, oppoponax and Oud. Later the initial accord develops into a heavenly smoky affair. Amber and the oppoponax help the perfume to maintain a hint of sweetness throughout. This entry was posted on Wednesday, October 2nd, 2013 at 10:33 am and is filed under Candy Perfume Boy, Fragrance, Guest bloggers, Men, Tried & Tested. You can follow any responses to this entry through the RSS 2.0 feed. You can skip to the end and leave a response. Pinging is currently not allowed. Oooh good choices there JoannaH! I’m loving Elie Saab Intense, it’s gorgeous and cosy.